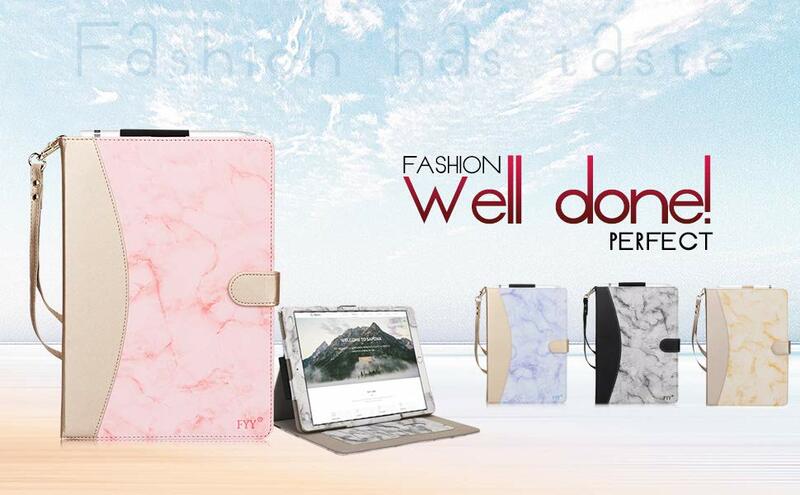 iPad Pro Marble Pattern Case - Be Glossy In and Out! The smartphone and the tablet have become the things we are never parted from. They are the most addictive gadgets in our life. Being so much part of our daily routine, the mobile phone and the tablet arrived to be important accessories, always matched with our personality, style or outfits. Some people usualy purchase a case to protect their gadgets, but for some others shopping cases for their phone or tablet is like buying a handbag, a watch or finding the perfect dress. Because they are as visible as the whole outfit, they become important, defining personal statement. Women are more into making their gadgets customized, but this doesn,t mean that men are not also interested in showing off. Nowadays, you can easily find the perfect case for your gadget, as there are so many designs to choose from. 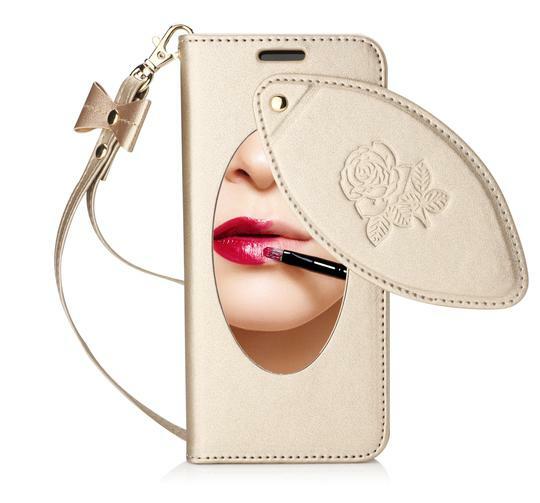 Cases are not just protective anymore, they became works of art, they are creative, funny, fashionable, they show personalities. At FYY Store you can find luxurious, high quality products and reasonable prices. You can have your favorite accessory anywhere in the world, as there is international shipping. The new Marble Pattern case for iPad Pro 11 inch 2018 is 100% handmade, with premium PU leather exterior and anti-skid interior, providing a firm grip durability and keeping your iPad safe. Precise cutouts and buttons provide comfortable touch and quick access. Built-in magnetic strip provides auto sleep/wake feature. Automatically wakes or puts your device to sleep when the lid is opened and closed. The practical design of the case also has card slots for store your business cards, bank cards, notes conveniently and pencil holder for carrying your pen around easily. The hand strap is detachable, meet your daily needs. 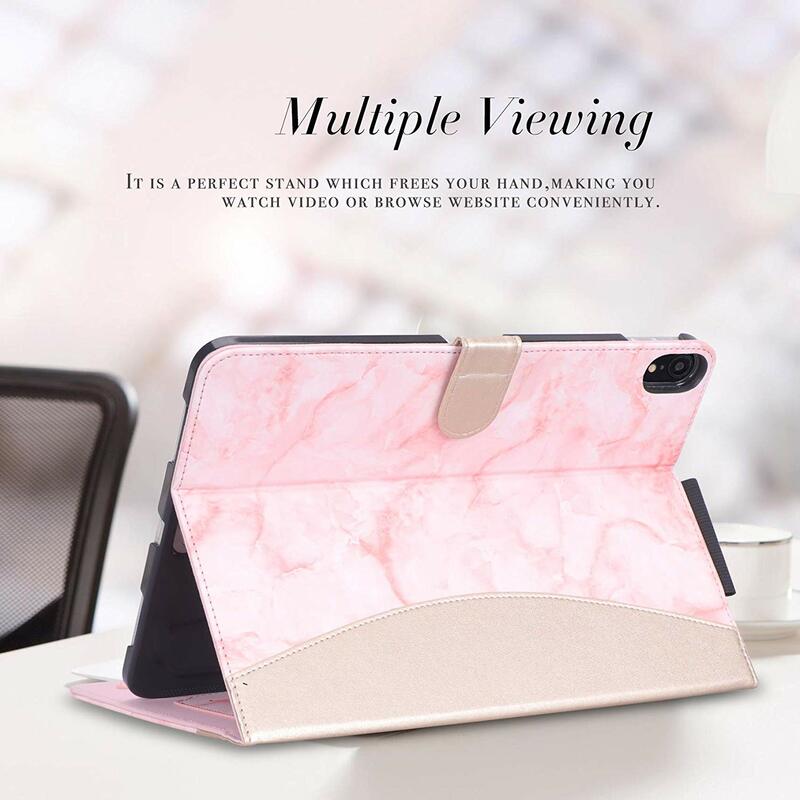 On FYY Amazon you have a wide range of patterns and colours to choose the best for your devices accordingly to your personal style and tastes. Be fashionable! Your phone and tablet say more about you than you think. Love that marble pattern! These look wonderful. Great picks, thank's for sharing them! Postpartum belt everything you need to know!